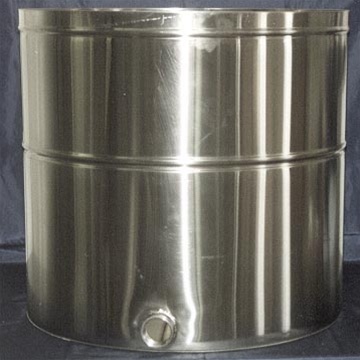 83 Gallon Stainless steel, food grade storage tank with stainless steel cover for candle making, soap making and storage needs. Stainless Steel Tanks—Heavy duty, all welded. 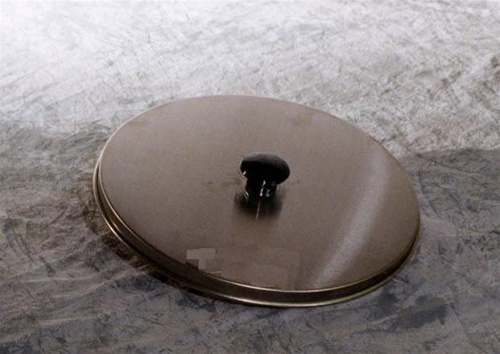 Type 304 food grade stainless steel with cone bottom.